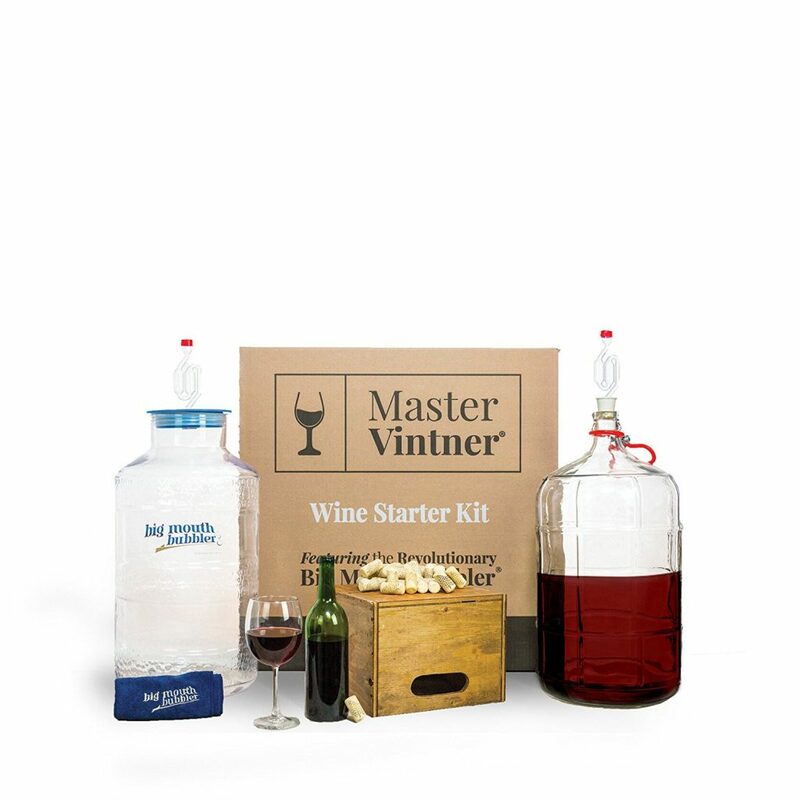 This Master Vintner Wine Starter Kit comes with about all you need to start your first batch of home made wine. What I like even more is the high ratings of the people who bought and used this 6 gallon wine recipe kit. All you have to buy is the ingredients. Since this kit comes so highly recommended we can keep this review shorter than other wine making kit reviews we did. In a hurry? CLICK HERE TO FIND THE PRICE! After taking a good look at it I can only say that it comes with all you need except the ingredients. The included DVD is many times mentioned as a great help and someone even called it idiot proof. Doing the Master Vintner wine starter kit review we found that 90% of the buyers giving this wine kit a 4 and 5 star rating there is not much wrong with it. We looked. like always, at the lower ratings to see if there was anything standing out that should be mentioned. Although this kit got some great reviews we have to mention that this is a pretty large kit and is designed to make 6 gallon wine. It can be used for a smaller batch but the amount of space left might cause some problems like oxidation. Overall it seems that the individual products used to built this kit are of a pretty good quality. The price is not that high that it would be a deal breaker for most home made wine enthusiast in our opinion. After-all you get what you pay for in most cases. Like always there are a few complaints and the very few we found are that the package came with broken parts although that has nothing to do with the kit itself but the shipping. One other complaint was about the bottle corker. 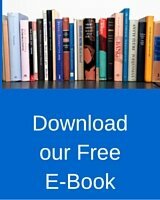 Several users complaint about the low quality and advised to replace it with a better one. You can read our post on how to cork a win bottle here. Remember like someone mentioned that this kit will fill 30 wine bottles and you have to make sure that you have those or purchase them before your batch is ready. We will be adding more kits to our Wine making Kits for beginners category.